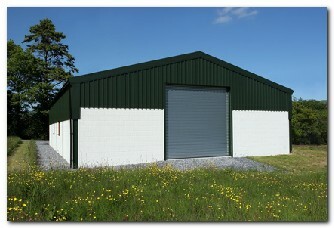 WDL steel supply service cover Donegal, Derry, Tyrone, Fermanagh, Leitrim, Sligo, Mayo, Roscommon, Galway and all Ireland. 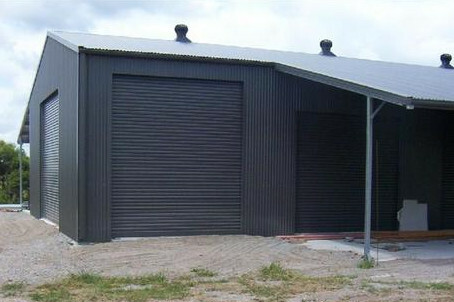 Steel Sheds for agricultural, commercial and industrial use but we do domestic sheds as garden sheds or steel garages as well. If you need only roof material Call Us and We will bring you only roof sheets We will cut sheeting for you and You can choose between hundred of steel colours and steel grades. 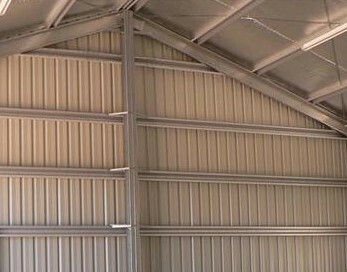 WDL main area’s of expertise are manufacture high quality roof and wall sheeting, cladding and c-purlins, You can also find WDL as supplier of Vented sheets for livestock buildings and shed’s manufacturer. 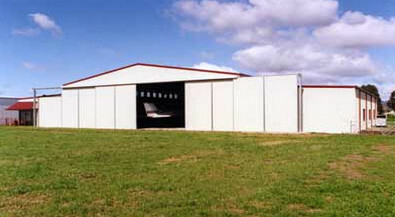 Steel Farm Sheds for all farming applications livestock, storage, workshops. 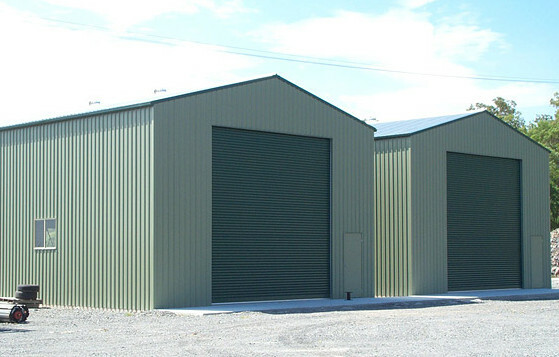 Donegal based WDL will design and manufacture steel farm sheds with attention to details for your comfort. We know local farmers and you will find here farming experts ready to help You. WDL manufacture galvanized sheep slats so please call us for FREE enquiry. How to install correct ventilation in Farm shed ? 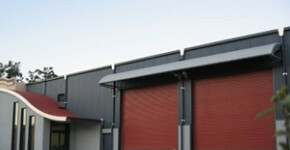 Although ridge outlets provide the main source of air extraction, raised roof panels can be used to good effect in large or multi span buildings. The default solution – fitting ventilating sections within a ridge formed from cranked crown panels – is rarely adequate for the task but that is the quickest and easiest solution for the builder and cheapest solution for farmers in Ireland. 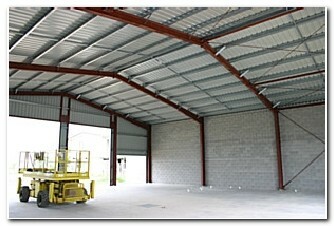 Spaced Roof – with sheets laid 12-15mm apart, provides air inlets lower down and extraction outlets higher up the roof. Should I consider heavy snow as a potential dangerous ? 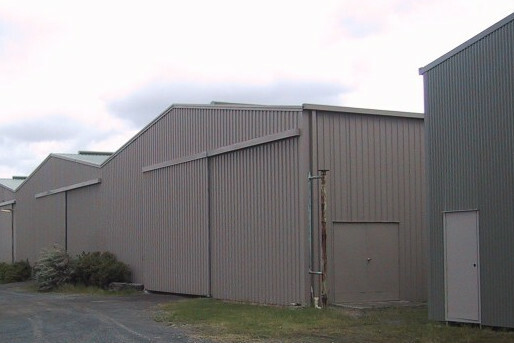 Using a box profile steel sheets for your roof instead of fibre cement because it has a slipper surface and should help the snow slide off the roof. 5 litres of moisture that, on average, each cow produces just by breathing every day. cattle require enormous quantities of oxygen to support their metabolism. If you have been looking for a garden shed for a while you will no doubt be aware some steel garden sheds are poor quality. 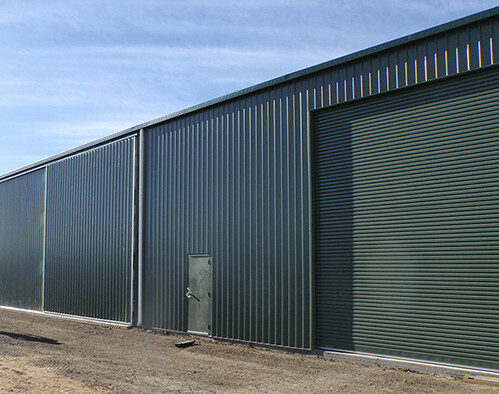 If sales are down, manufacturers will try all sorts of tricks to lower their production costs to enable them to be able to offer you a steel shed at what will appear to be a really cheap price. 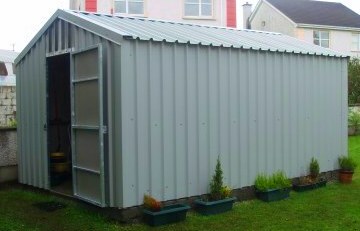 To take a few hundred euro off a medium size garden shed one only has to use a thinner gauge wall cladding or reduce the size of the corner flashings etc. 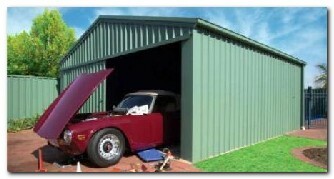 etc.Recently we looked into online distributors of kit garden sheds and kit garages, the frames were half the size of ours and held together with screws, the steel cladding was imported rubbish which faded within weeks, no bracing was supplied etc.etc. 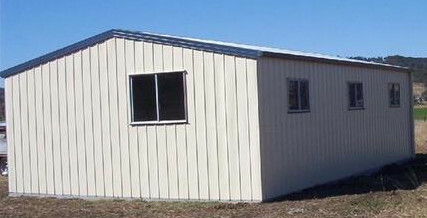 The major complaint people have when buying a kit garden shed is that after paying the full cost of the garden shed, they find some parts are missing or are the wrong size or color.We are not prepared to lower our standards simply to sell a few more garden sheds, our engineers would not allow us to use inferior steel or to alter designs we have used successfully in our buildings for more than 10 years. 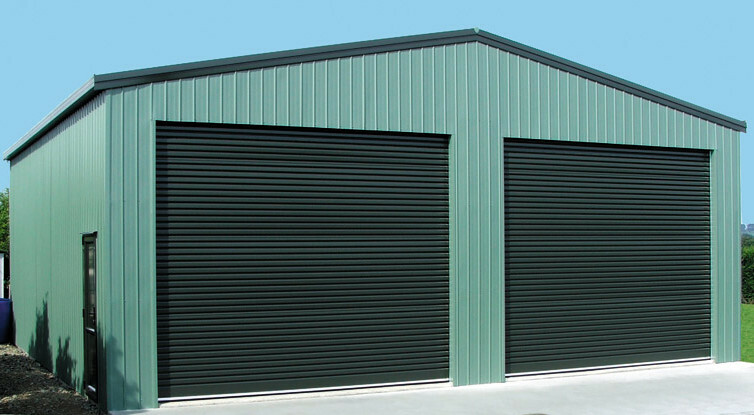 Steel garages from WDL steel supplier in Donegal with up to 40 years warranty. 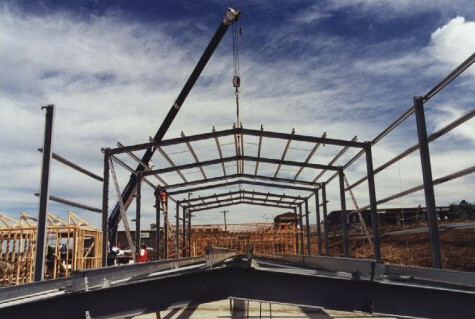 Structural Steel framed buildings perfect way If you think about economical steel buildings. 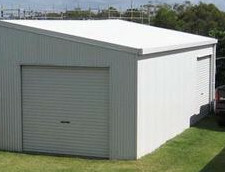 Whatever you need it for general storage, an industrial factory, warehouse or industrial workshop. 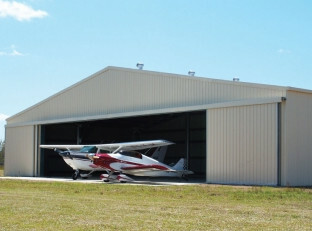 If you need to customize a large industrial shed to suit your needs call us now. 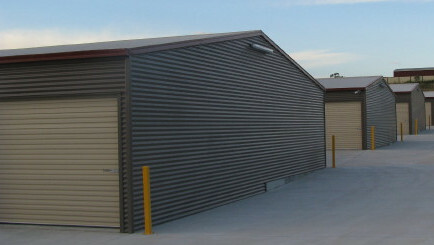 Do you need a practical and high quality steel shed that will do a job and won’t break the bank? 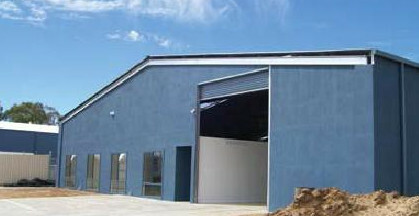 steel fabrications, roof and wall sheeting and cladding. 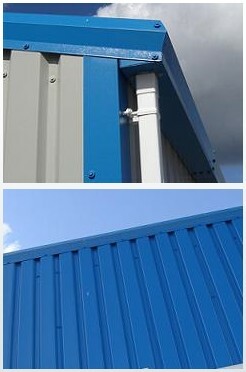 Steel sheets for roofing and cladding excellent for your new shed, re-roofing or re-cladding your existing shed. Direct from the Manufacturer is cheaper! Roof & Wall steel Sheets for a Price you can afford!!! 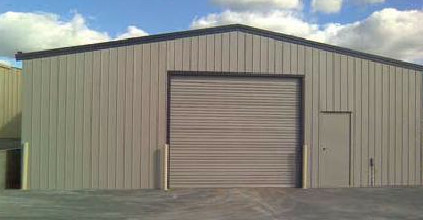 WDL supplies all types of steel products and metal roofing materials.